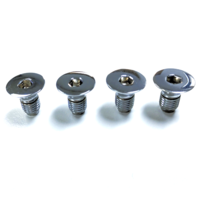 This is a brand new set of water pump pulley bolts. These are made for use with aluminum pulleys. 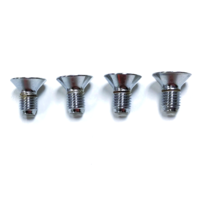 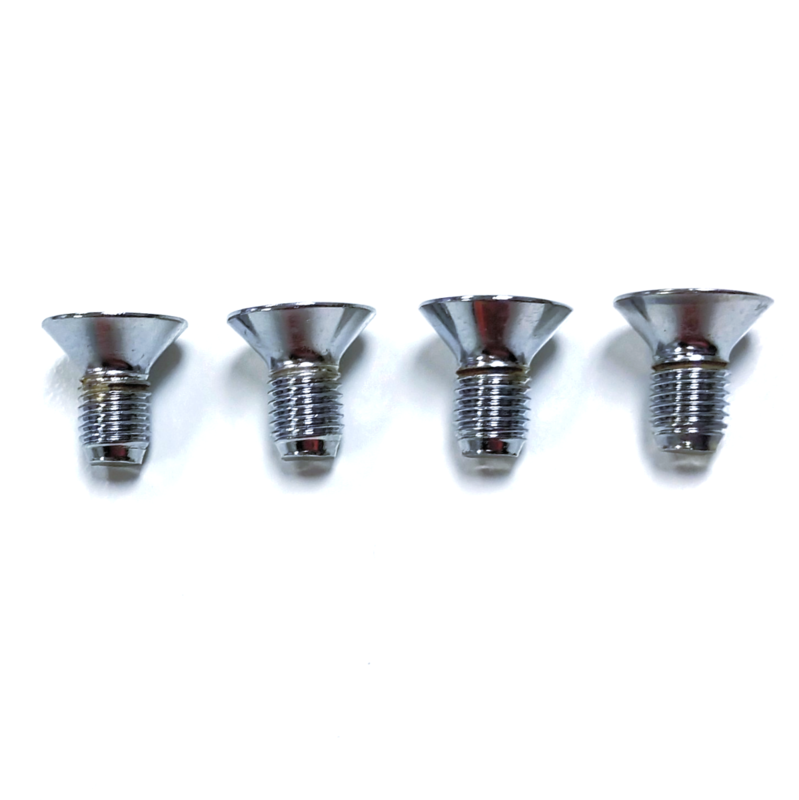 These flat head allen bolts are 5/16-24 x 5/8 and come as a 4 piece set.